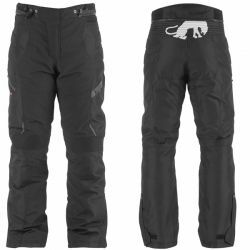 The Cold Master trousers have been specificallydeveloped to complement the Cold Master jacket– as well as connect to all other Furygan jackets.These trousers are the warmest we’ve everdesigned. It's as simple as that ! 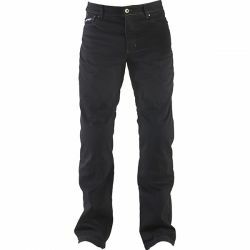 The Furygan Duke textile trousers are designedto face tough conditions. 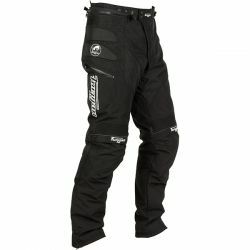 They will be adependable garment for any rider, butparticularly those that refuse to be stopped bythe elements. Come cold weather, wind and rain,the Duke trousers promise a warm, dry andcomfortable journey with the highestlevel of protection. 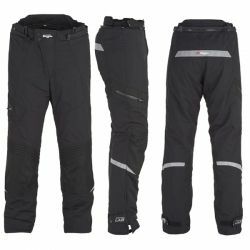 When it comes to difficult weather conditions,the Trekker trousers are in their element.When you put them on, you know you can rely onbeing protected, dry and comfortable no matterhow long the ride. There is no longer a need to compromisebetween style, comfort and protection. 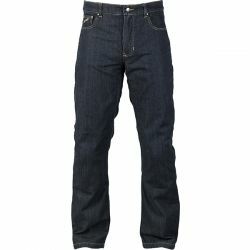 With astraight cut, real denim look and cool design,the Furygan 01 and D02 jeans offer maximumprotection but with the appearance of a pair offashion jeans. Ideal.